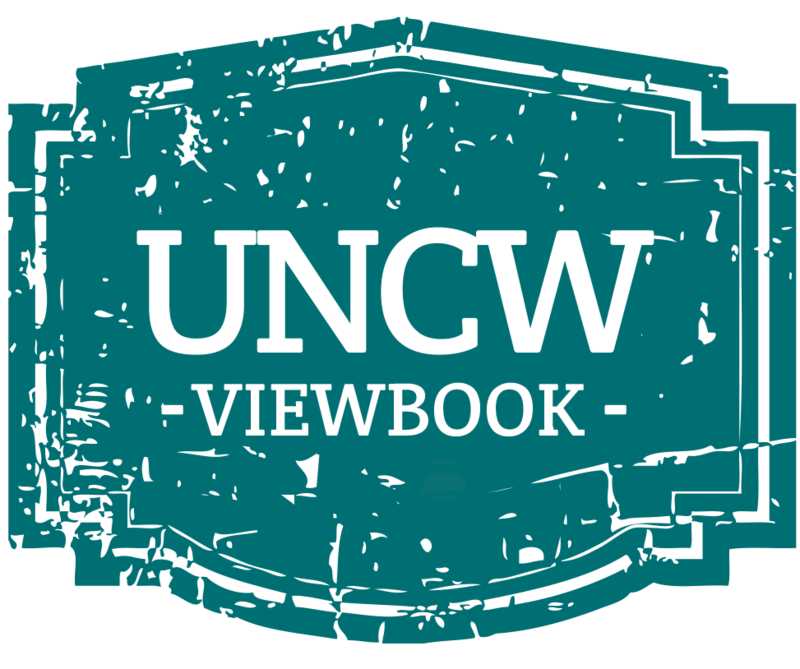 In order to better serve our military affiliated students, in 2007 UNCW established the UNCW Military Advisory Board and the UNCW Military Task Force. Through these collaborations, UNCW will continue to dedicate all effort necessary in order to create the most powerful learning experience possible for both active duty military students and military veterans at UNCW. This intra-campus committee established in fall 2007, works to address current and future issues affecting the admission, continuing enrollment, progress toward a degree, and quality of the university experience for UNCW students who are active duty members of the military, military veterans and military spouses. 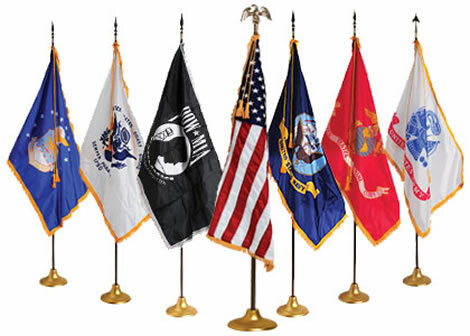 The Task Force consists of UNCW faculty, staff, and administrators throughout campus who collaborate to create and/or refine policies, advocating for our military affiliated population. 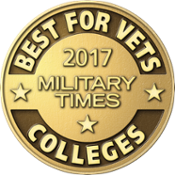 UNCW maintains a deep tradition of educating and collaborating with local military personnel, both active and retired. Consequently in fall 2007, Chancellor Rosemary DePaolo established the UNCW Military Advisory Board to advise our university on issues that affect military personnel and their families and to raise awareness about military connections at UNCW and in the community of Southeastern North Carolina. The MAB, consisting of current commanding officers of local military installations, local educational and political leaders, and UNCW leaders, has been charged with identifying and recommending opportunities to ensure that current and future policies at UNCW do not inordinately affect military veterans in our student population.